Yup. 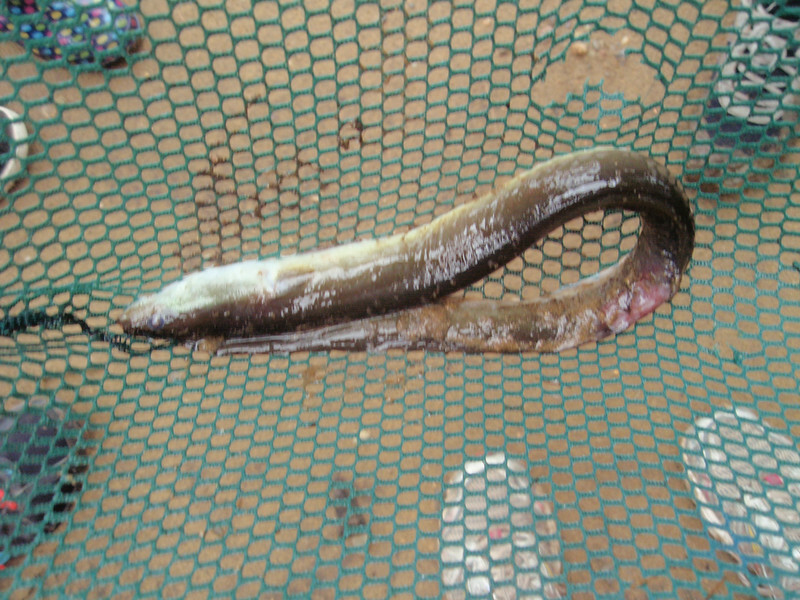 That would be an eel. No longer alive.